Racerstar has announced one of the most interesting FC this year – CrazyBee F3 Pro Flight Controller. 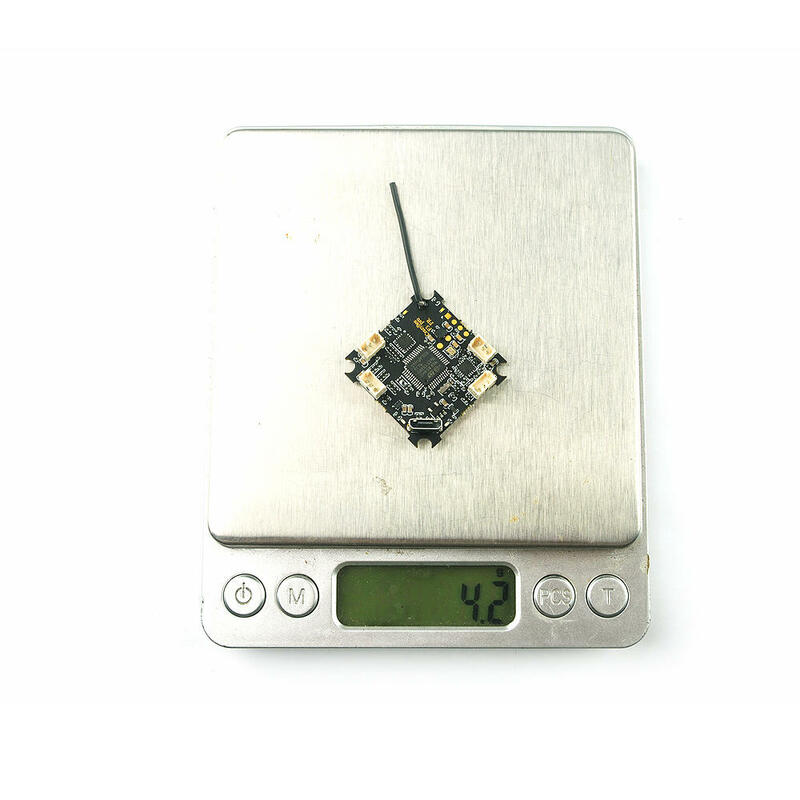 It is 1S and 2S compatible brushless Tiny Whoop flight controller with all the bells and whistles on one board. 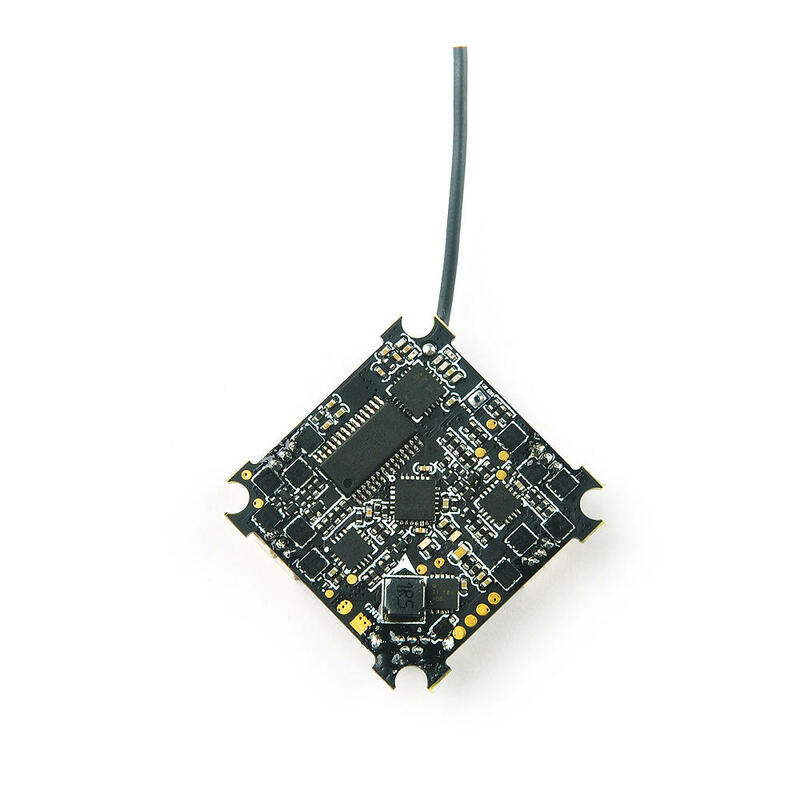 This flight controller is based on the F3 microprocessor, it has with a built-in 5A 4-in-1 ESC with BLheli_S and DShot600. It also has the OSD, current sensor and the pads for connecting the programmable LEDs. It also supports SmartAudio for controlling the video transmitter from the radio control. Comes with a wide selection of receiver protocols: FrSky D8 / D16 (Non-EU) with telemetry, Flysky AFHDS / AFHDS-2A or DSM2 / DSMX. The trend for 2S brushless whoops started more than year ago from the Rakonheli 2S whoops then lately BetaFPV came with their versions of 2S whoops (Beta65x and Beta75x). Most probably we will soon see the 2S capable UR65/US65/UK65 brushless whoop. 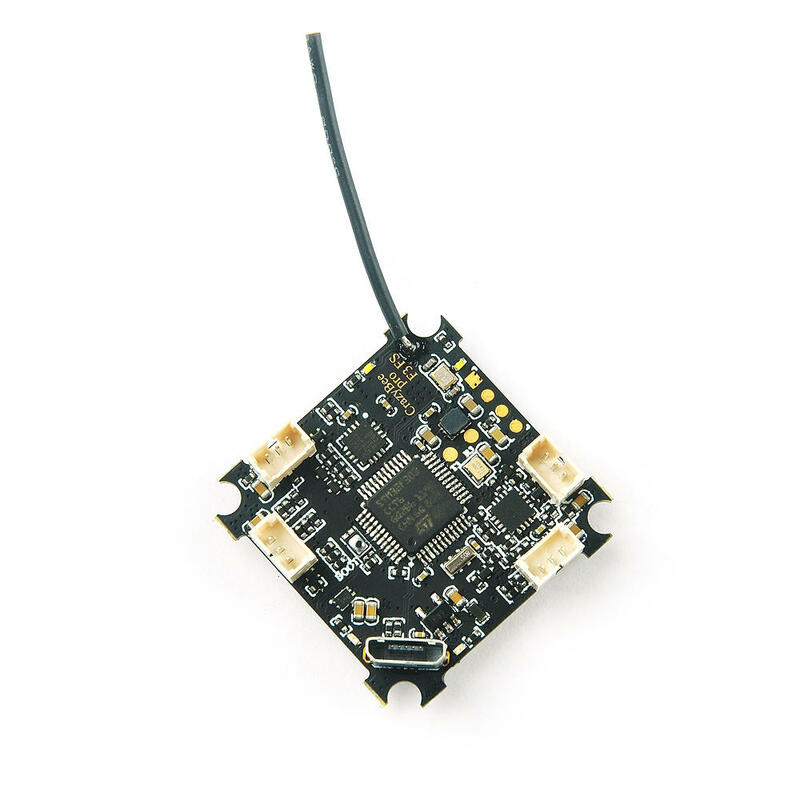 The Racerstar Crazybee F3 Pro is the first 2S capable FC for thiny whoop with integrated 4-in-1 ESC and receiver on one board! Sorry but wrong. Betafpv 75/65x is almost a year behind Rakon heli but with a better frame. Thanks for the correction. I have totally missed the Rakonheli. Fixed.